Indian remittance market is worth over one billion dollars, and that money has its unique story. 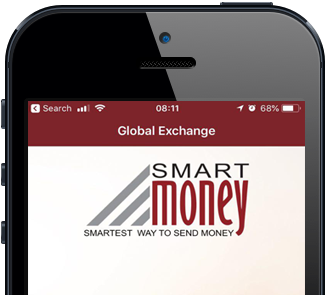 We at Global Exchange understand that when you send money to India you expect the transfer to be processed quickly, we not only guarantee quicker processing times we also offer the best exchange rate to India. We have partnered with leading Indian banks such as ICICI Bank, HDFC Bank and State Bank of India to make your payments secure as ever. It's fast. Your family and friends can pick up the money in minutes at several banks which are located in all part of India. 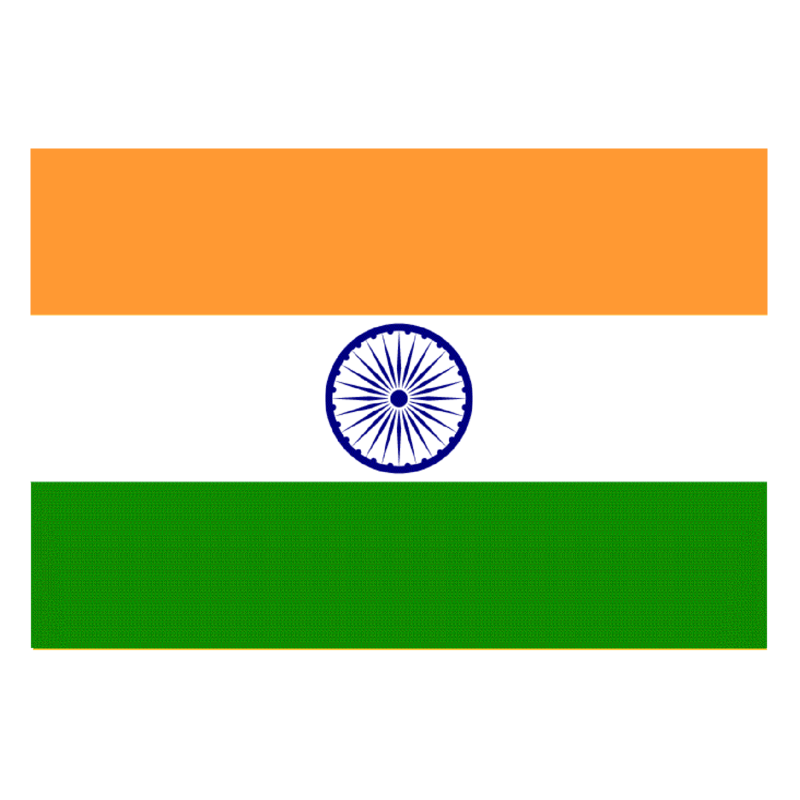 These are some of our India partner banks who have helped us to transfer the money exchange .